Related links to "Morne - Zipper"
LEFTOVERS FROM THEIR EUROPEAN TOUR 2011!!! Official Bandmerch! 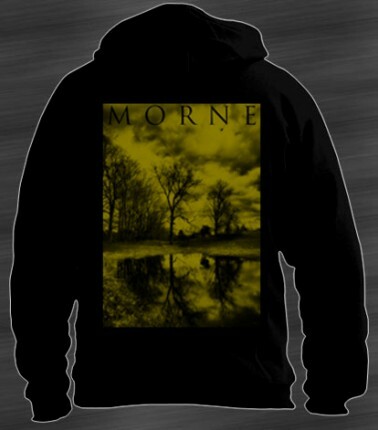 Morne Hoody Zipper with a 2 colour back print! 100% Cotton!